There is a lot of information around the net about the dark web and Darknet. However another great way to get some knowledge and information is to dive in to some good books of the subject. Below we have listed some of the most popular books around. From the author of CyberStorm comes a fast-paced, mind-bending story of one man’s quest to overcome a shadowy force pushing the world to the brink of destruction, and his incredible gamble to risk everything to save his family. Want to surf the web anonymously? This book is the perfect guide for anyone who wants to cloak their online activities. Whether you’re on Usenet, Facebook, P2P, or browsing the web with standard browsers like Opera, Firefox and Internet Explorer, I will show you how to become a ghost on the internet, leaving no tracks back to your isp, or anyone else. 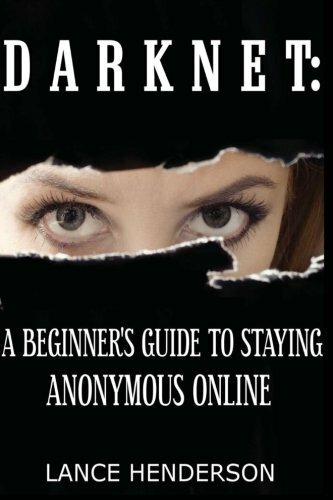 This book covers every facet of encrypting your private data, securing your pc, masking your online footsteps, and gives you peace of mind with TOTAL 100% ANONYMITY on the internet. [Read by Tom Taylorson]. One minute Jake O’Connell is on top of the world with a beautiful family and bright future as a stock broker in New York; the next, it’s all ripped away when he’s embroiled in a fraud investigation, his childhood friend is murdered, and he finds himself on the run. 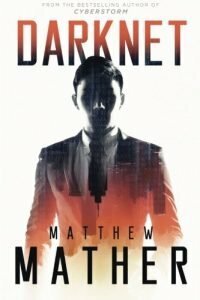 Dodging the FBI and targeted by the Mob, Jake is thrown into a Wall Street underworld of cryptocurrencies and autonomous corporations, where he discovers a dark secret setting the world on a path to destruction.